Great menu. Great reception. Friendly atmosphere. Friendly service. 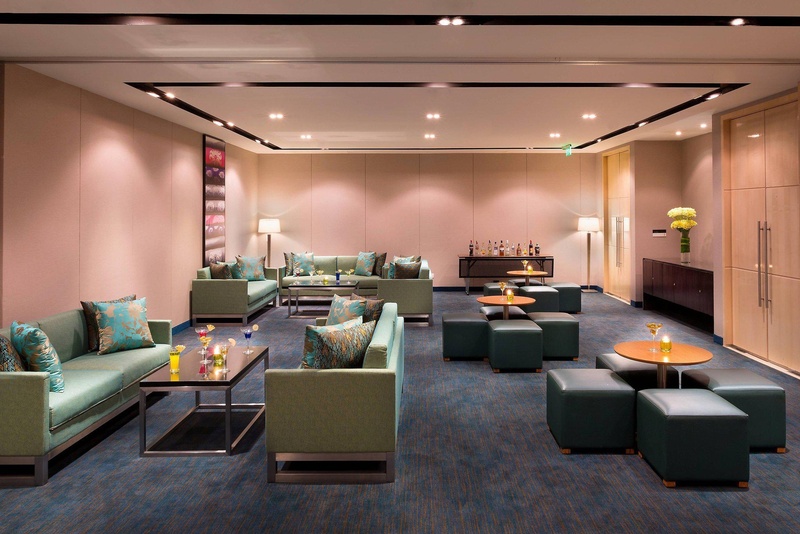 Fairfield by Marriott Bengaluru Rajajinagar, the first Fairfield in Asia Pacific, blends contemporary style and warmth to provide premium accommodations for business and leisure travelers. 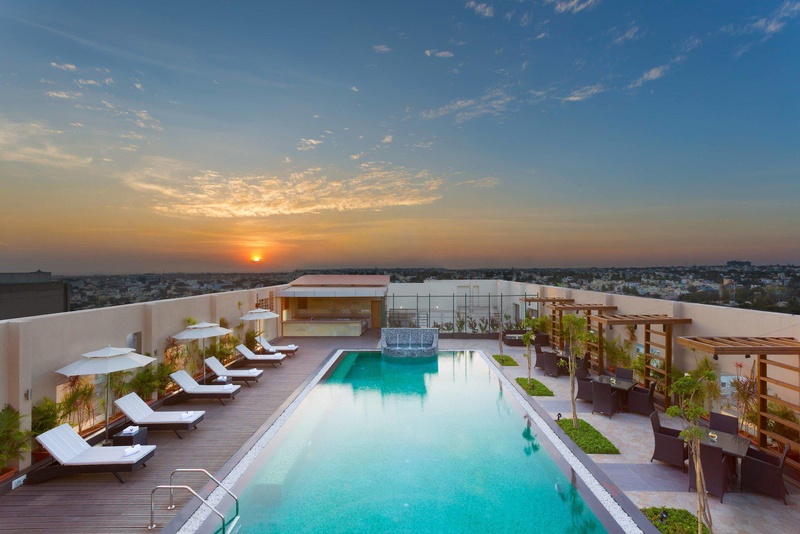 Located in a residential area west of Bangalore, we are a new hotel in Bengaluru offering 148 guest rooms, which are well-appointed, ergonomically designed and high-speed Internet enabled. 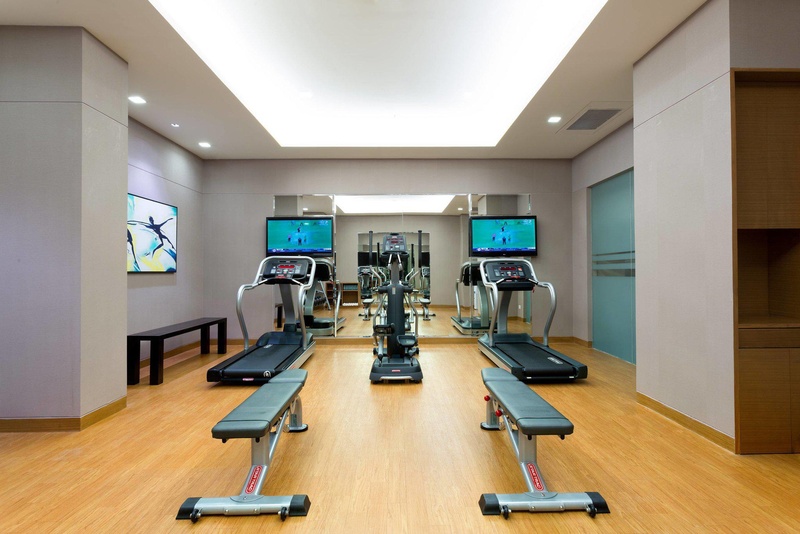 Relax in our swimming pool or simply revive your senses at our deluxe fitness center. 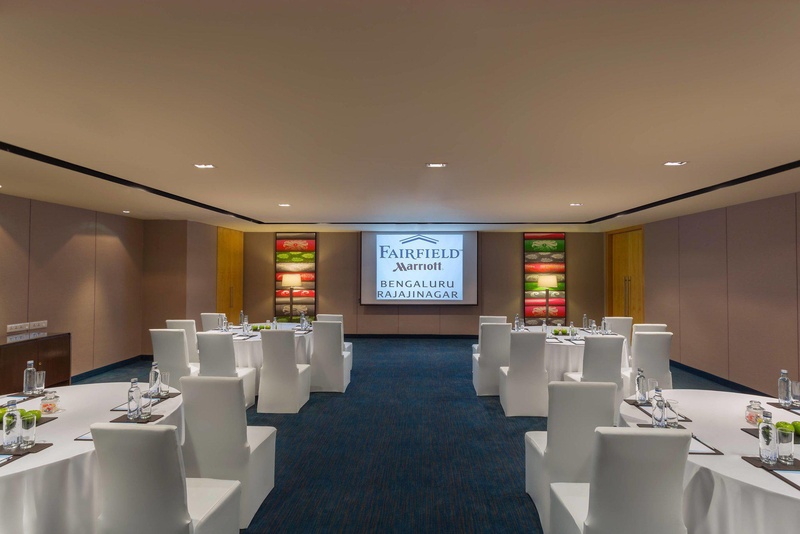 Our Fairfield in Bengaluru, India, has 140 square meters of banquet space, perfect for hosting up to 250 guests, and an ideal venue for social events in Rajajinagar, as well as small weddings. 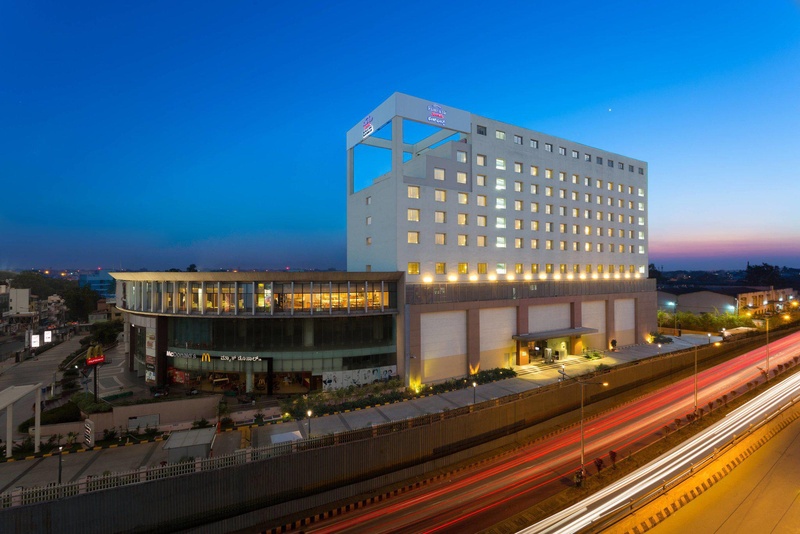 As a top new hotel in Bengaluru, we are just a short distance from prominent companies like Volvo, Philips, Cognizant, Himalaya Healthcare, Bharat Forge and Astra Zeneca. 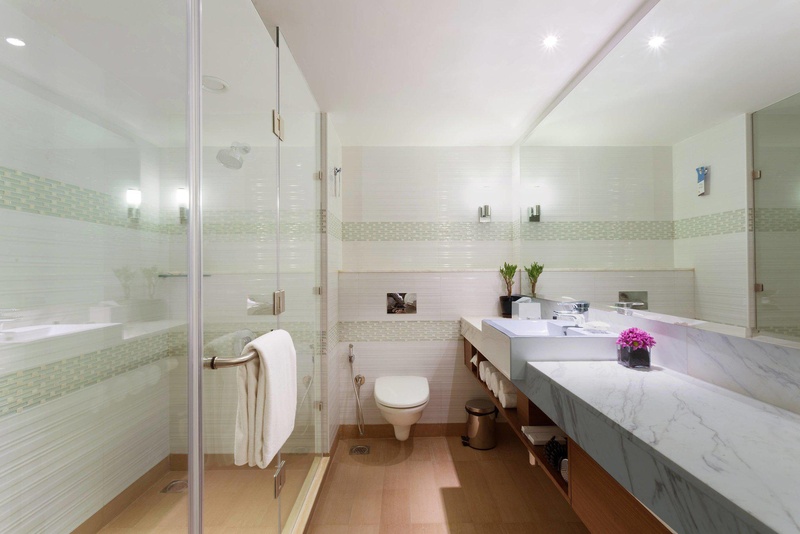 We pride ourselves on offering convenient facilities and accommodations for international and local guests with our extended-stay packages and short business travel requirements. Very good romantic hotel. 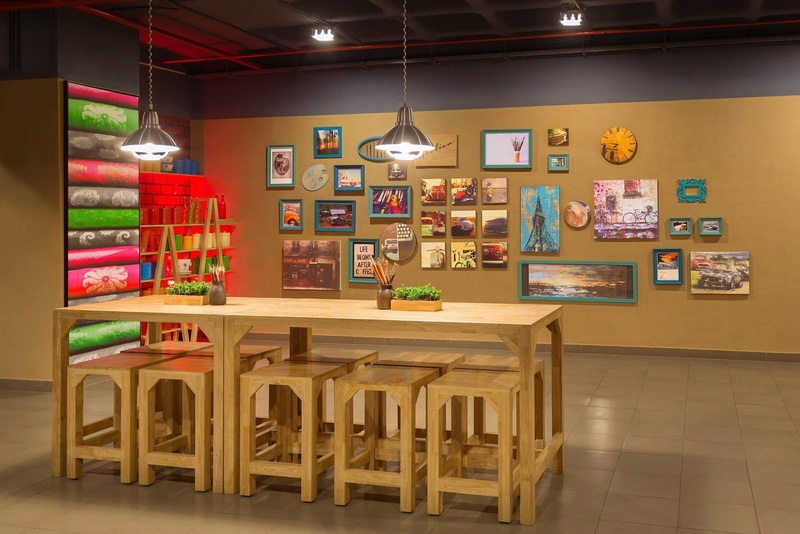 Located near shopping areas. Awesome vibe. Pleasent vacation. Great ambience. Modern hotel. Peaceful location. Shopping place nearby. Great location. Excellent staff. Excellent bellboys. Friendly front desk staff. Buffet spread at a great price. Amazing buffet spread. Excellent food. Clean toilets. A lot of TV channels. Awesome view from the room. Awesome buffet breakfast. Great breakfast spread. Nice breakfast.